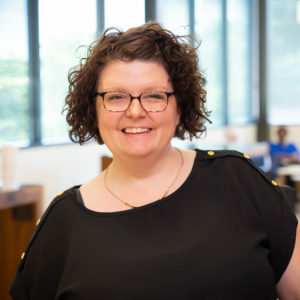 It's that time of the month again, time to view the updates to The Expert's Guide to Local SEO. I frequently get questions on which attributes result in icons so I decided to start a list of what icons exist and what categories they are associated with. This will be a work in progress so I will update it regularly. Updated the GMB Agency dashboard section to clarify what you need to do to get added to a Location Group. Updated the Advanced Verification section as it’s now rolled out to more than just locksmiths & garage door companies and is now in Canada. Deleted the customer actions bug in Google My Business Insights as it no longer applies. Added a section to GMB Insights to explain how Search Queries work and why they don’t match Search Console. Added a page that expands more on what happens when you get a soft suspension (account suspension) and what steps to take to get it reinstated. Updated the timeline of updates to include everything that’s happened so far in September. 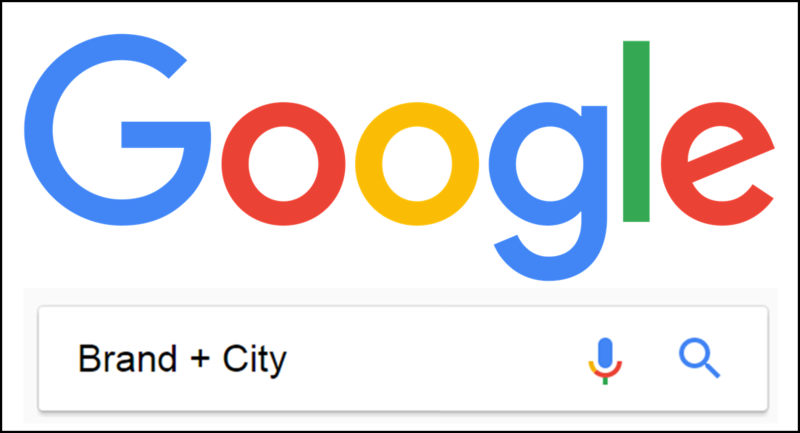 Google removed 9 GMB categories. Updated the category change list. 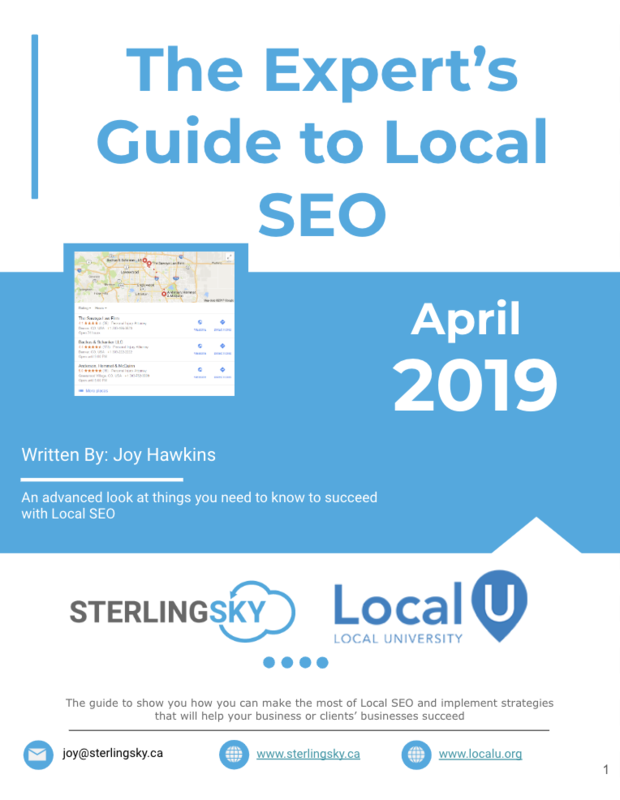 This is a big list of updates - if you haven't already purchased the full Expert's Guide to Local SEO, and then subscribed to the updates - be sure you get that done ASAP!